Contemplating a wood stove? Here’s why you should get one! It’s been thousands of years since people first burned wood for heat – and we’re still burning it today. Technology in today’s wood stoves has progressed by leaps and bounds. The most efficient wood stoves are EPA-certified. This means they meet stringent standards for burning clean and expelling minimal particulates into the outside air, so they are better for the environment. The benefit to you? Because they burn wood so efficiently, you’ll enjoy heat for extended periods of time, and there’s less ash to clean up, less creosote build-up, and less trips to the wood pile. Some models can burn a single load of wood for up to 16 hours! 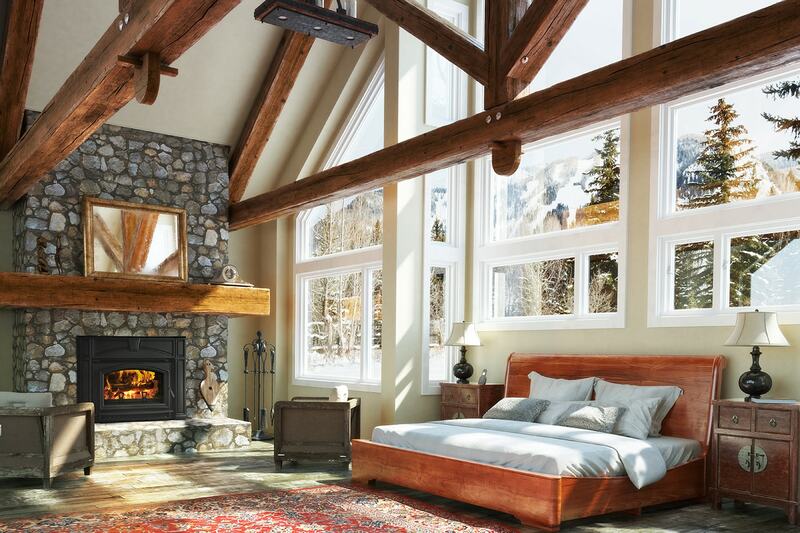 Case in point, Quadra-Fire wood stoves feature a patented Four Point Quad-Burn system, which burns and re-burns gases and smoke up to four times providing clean, fuel-efficient heating with wood. And because it’s non-catalytic, the system does not degrade in performance over time. 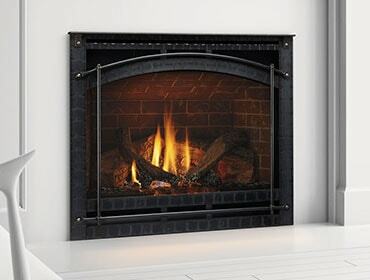 There are many advantages to heating with wood, especially if you have access to inexpensive or free wood. Continuously rising costs for fossil fuels like heating oil and propane have prompted a resurgence of heating with wood, which is plentiful in many areas of the country. 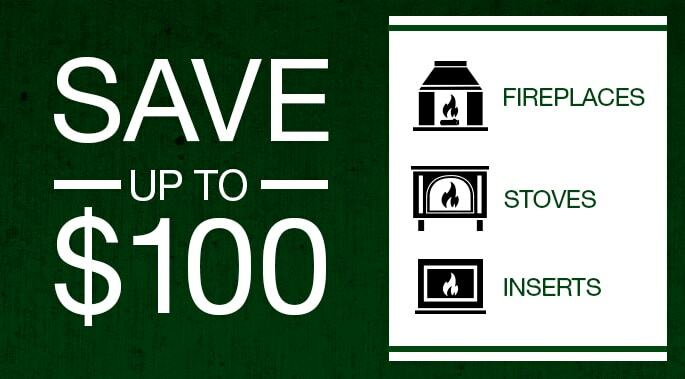 In addition to the peace of mind that comes with knowing you’re heating with a renewable fuel in an EPA-certified stove, financial benefits can be derived for years to come by significantly reducing your heating costs. Keep in mind that heating an entire home with wood isn’t an option for everyone, but zone heating the main areas of your home with a wood stove can save hundreds of dollars in heating costs. Wood stoves manufactured today make stoves made as recent as 20 years ago look like something out of the dark ages. There’s a myriad of styles, from classic to contemporary, and everything in between – so we’re quite confident that you can find the perfect stove to compliment your home’s décor. Check them out yourself here. We would be remiss not to mention that there’s one more reason to add a wood stove to your home – the ambiance and warmth that only a wood stove can create. From all of us at Quadra-Fire, enjoy the fire!